I met Elizabeth Schleicher at the RBG’s Rose Garden presentation last night. 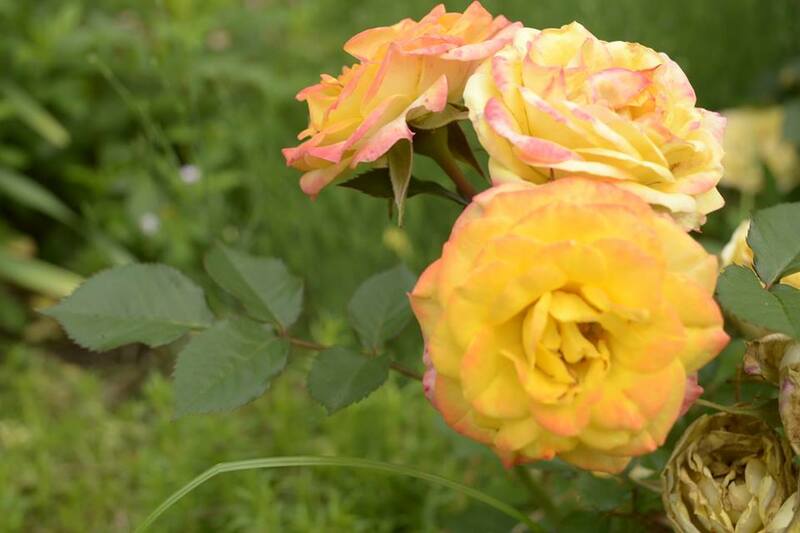 We heard Peter Kukielski, garden designer, consultant, and author of “Roses Without Chemicals”. Here’s hoping that this new ecologically aware path for the the RBG will influence rose growers towards a more holistic approach.